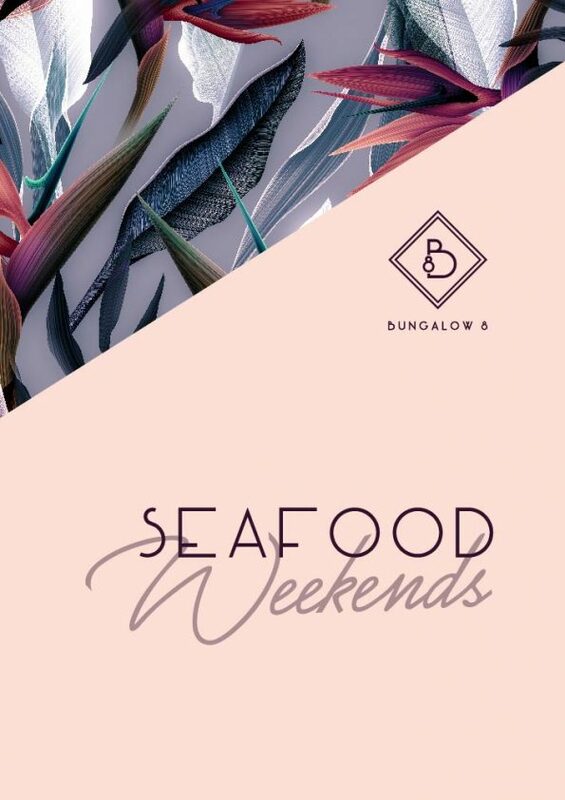 Escape the faced-paced surroundings of Sydney and revel in the beachside tropical vibes of Bungalow 8. 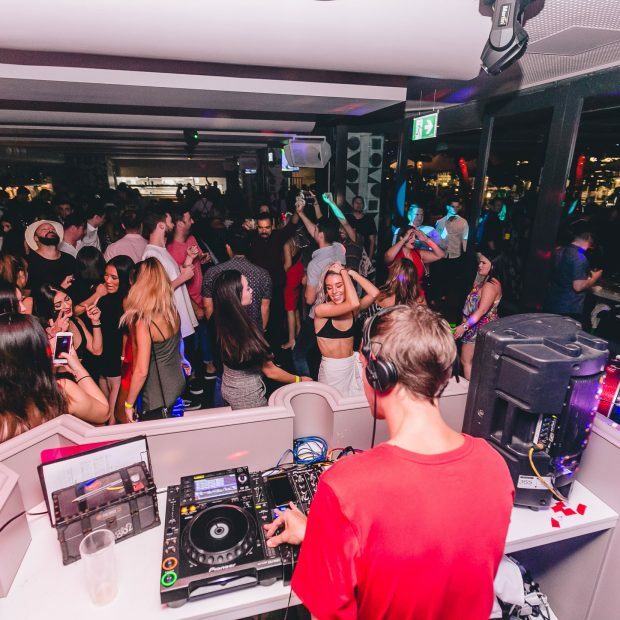 Step into this sun-drenched dance club and afternoon sanctuary on Sydney Harbour for a taste of Beverley Hills old-world glamour and trust when we say, you’ll be in no rush to leave. 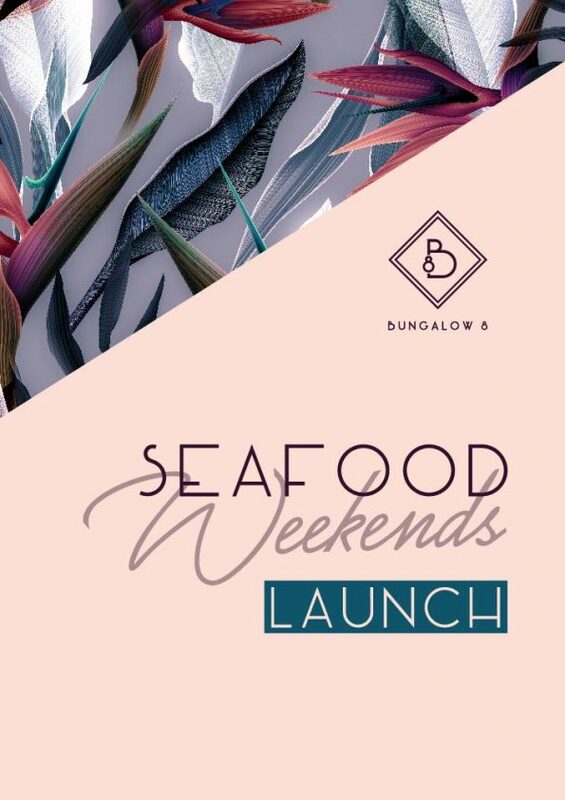 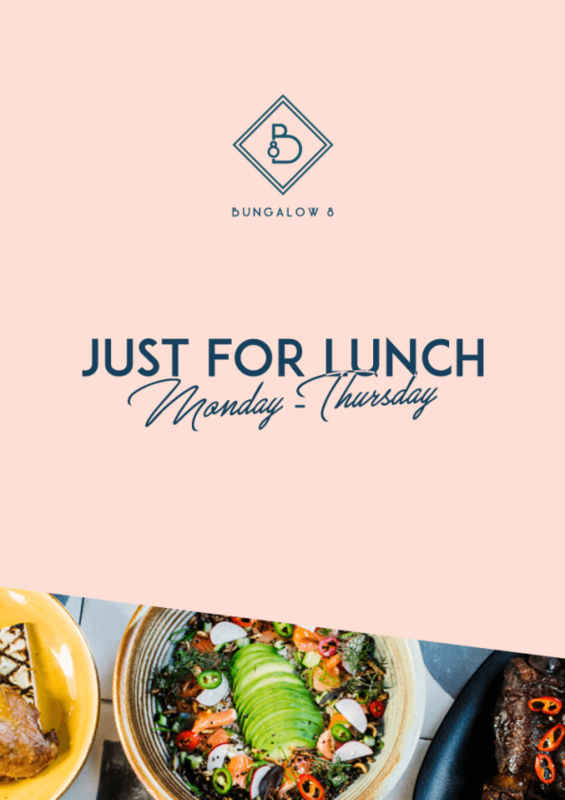 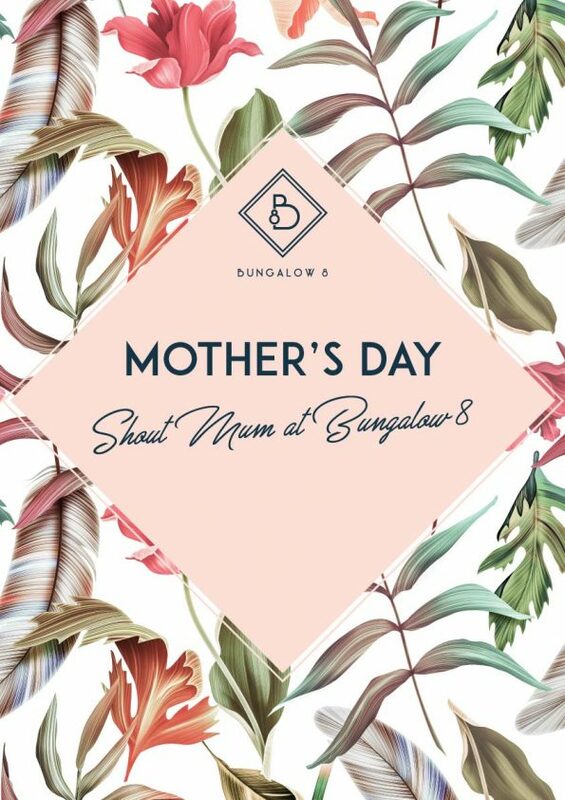 Whether you’re after a long lunch, a cocktail filled afternoon, after-work drinks or dancing into the early hours of the morning, Bungalow 8 is an idyllic destination any time of the day, all week long. 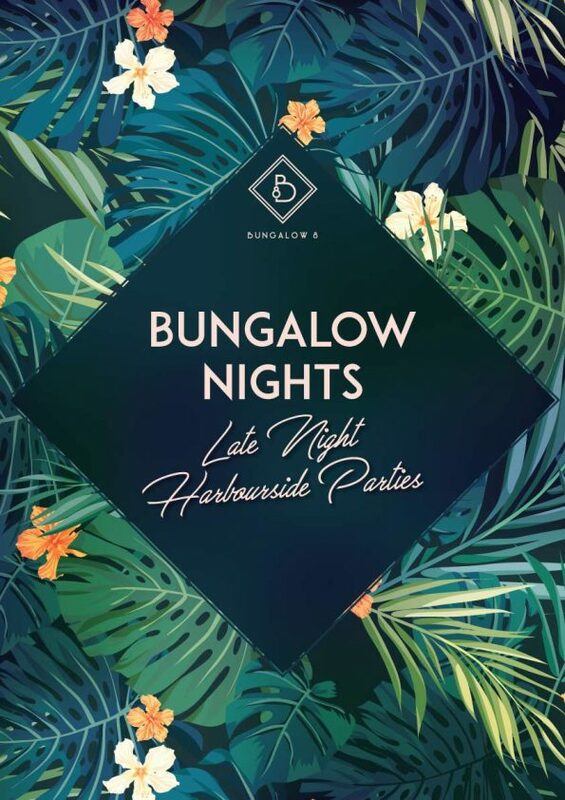 Relaxed by day and party by night. 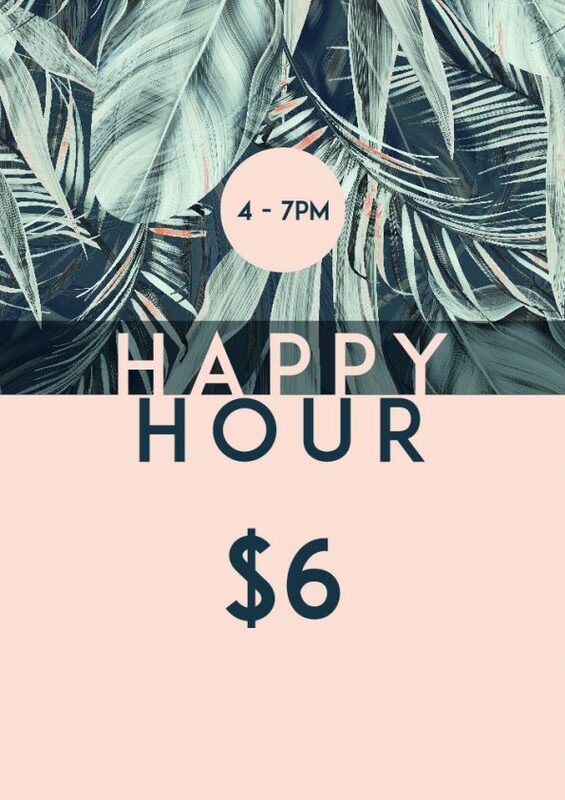 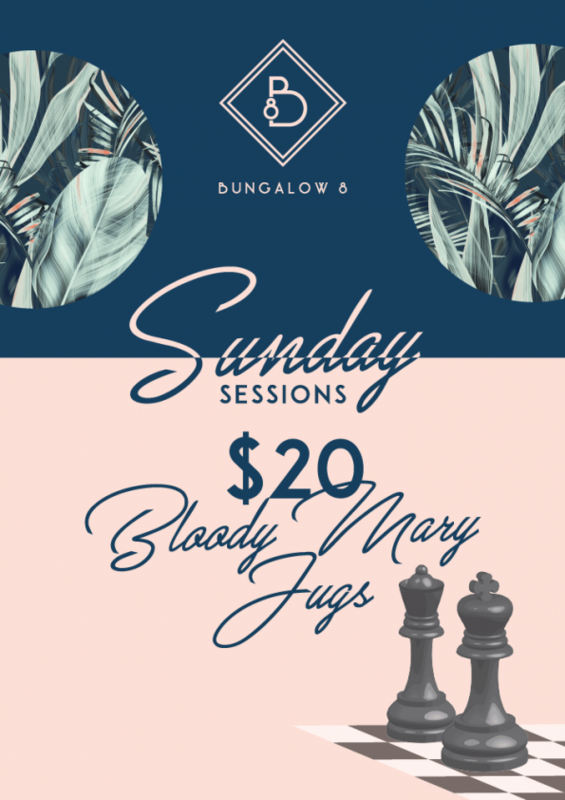 Bungalow 8 offers delicious deals to get you through the day, and great drink specials and club tunes to take you into the night. 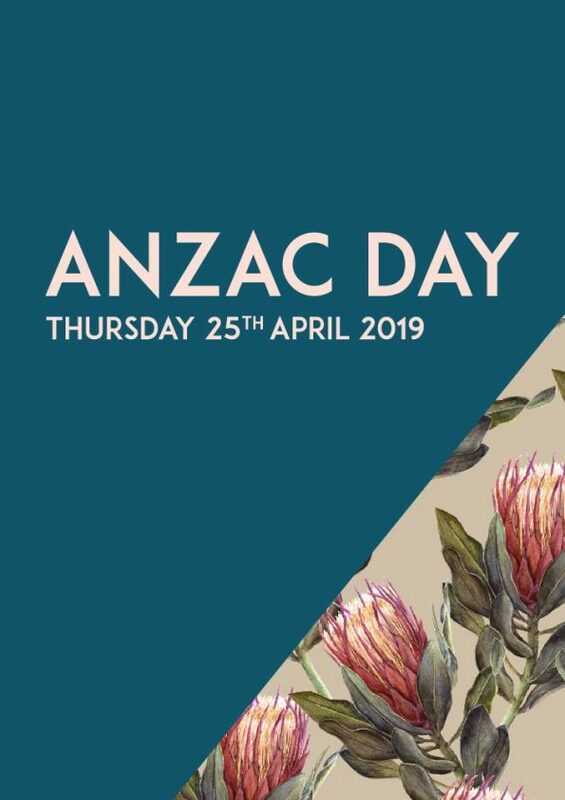 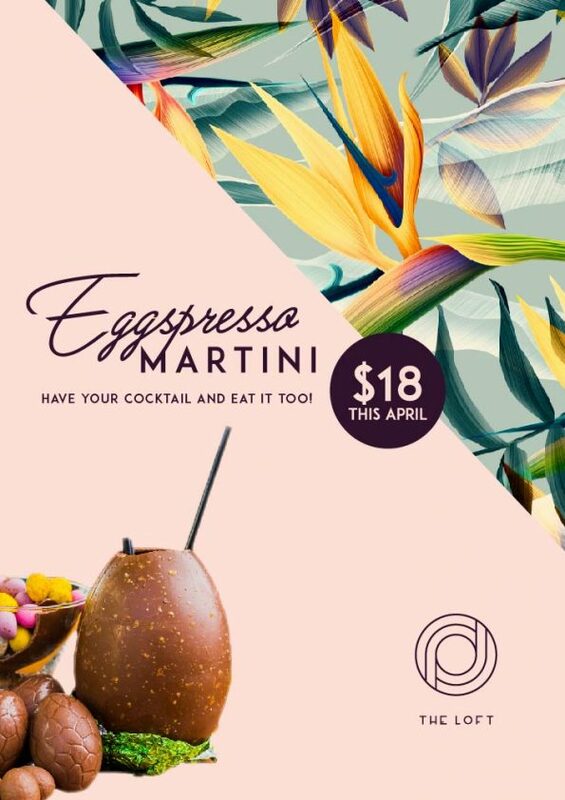 See what's on here. 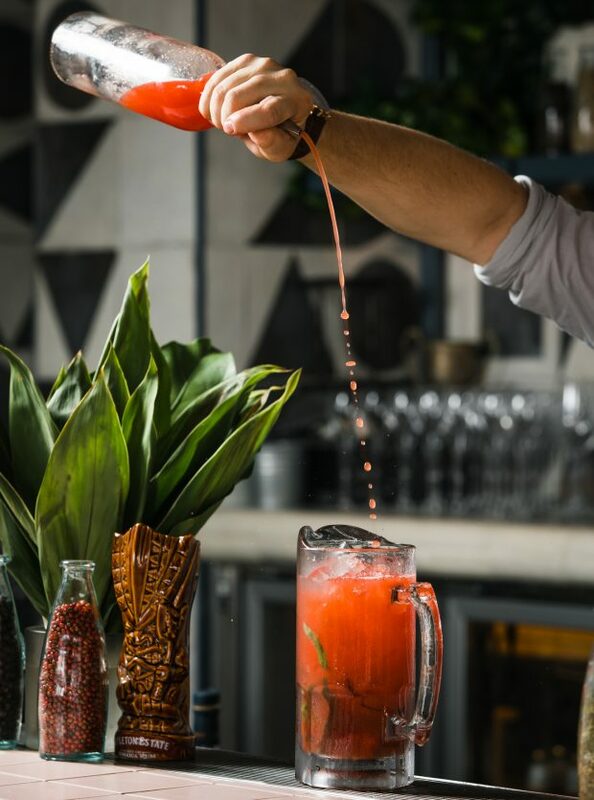 A complementary glass of Chandon Rosé on arrival. 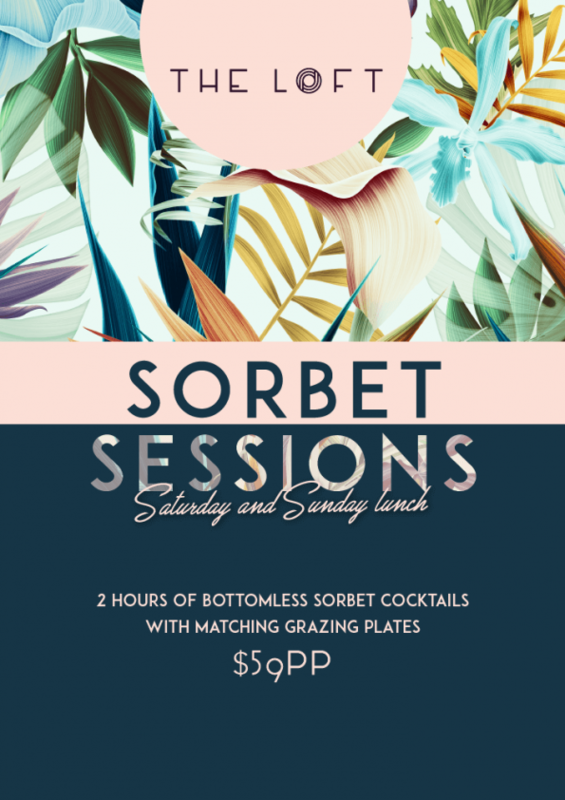 Bottomless sorbet cocktails with matching grazing style food.